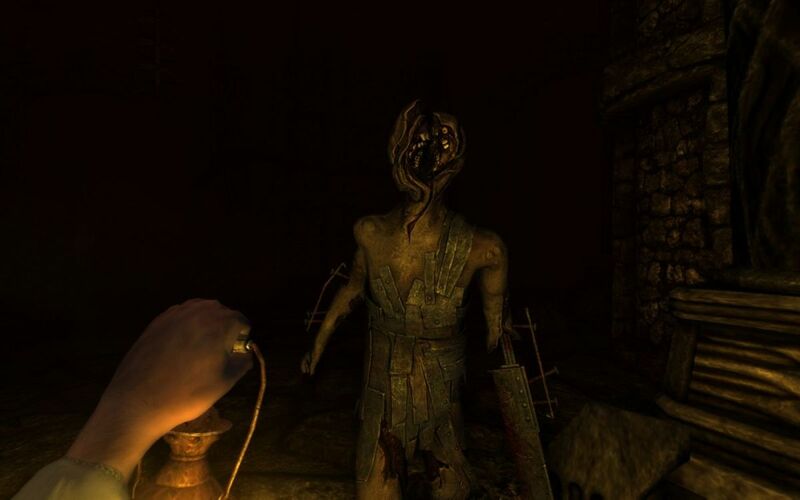 Are you looking for more games like Amnesia to play? If yes, then you have landed on the right spot. I have included some of the best horror games in this list. In search of games like DayZ? 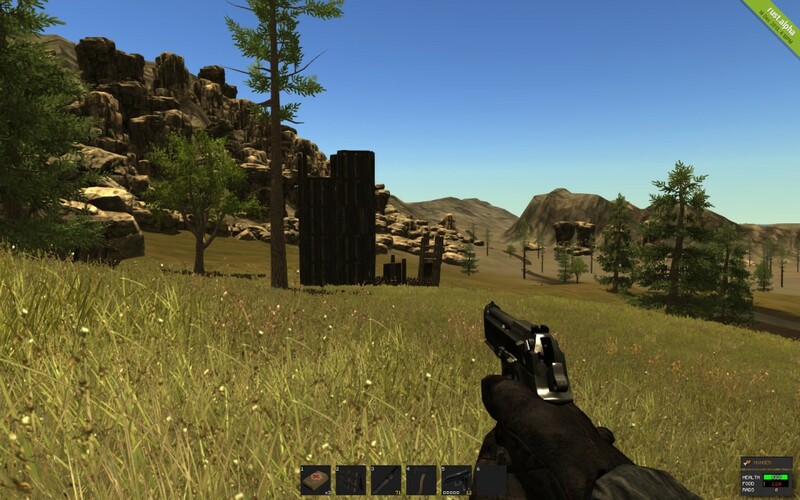 Discover other zombie survival horror games that would offer tons of action and entertainment. If you loved exploring Outlast's sprawling insane asylum, it's only fitting to look for some other great games like Outlast. Don't worry. This ultimate list has got you covered. 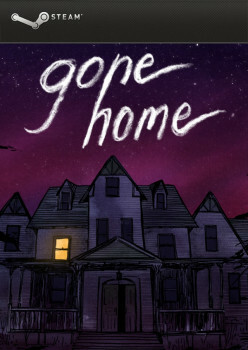 Are you looking for some good adventure games like Gone Home? If you are, you have landed on a perfect place. Relax and go through this hub to know more about these Gone Home Alternatives. 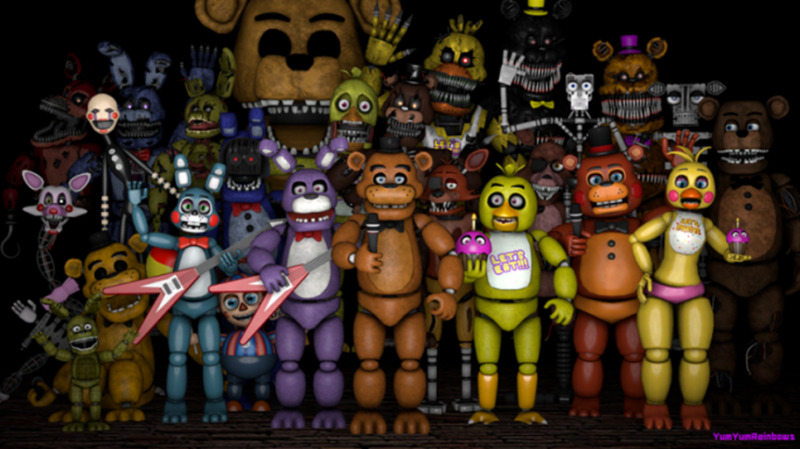 One of the most popular series since the first game was released. 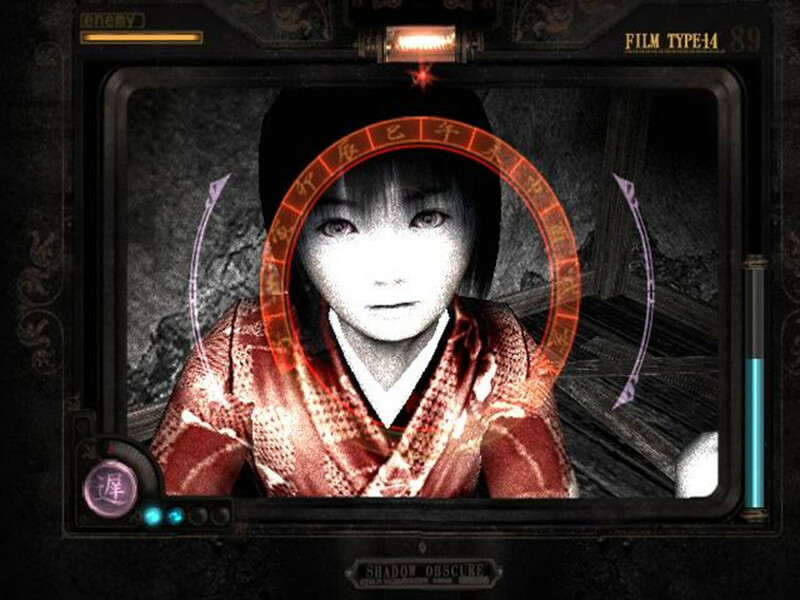 Some of the most terrifying PlayStation 2 horror games will remind you of scary Japanese movies. Most of these games have unique game mechanics and excellent artwork. 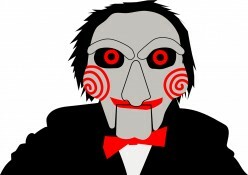 Here's a rundown of some of the scariest horror games on the PS2 platform. Sony's Playstation 2 console took the gaming community by storm when it was first released and during its life span it spawned a multitude of excellent horror titles. 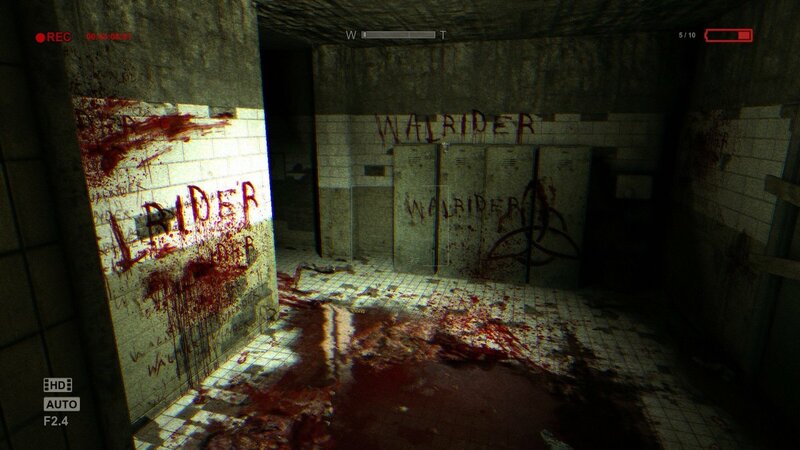 Today, we take a look at my top 10 favorite horror games from that time. Adding to its horror inspired DLC content, Dead By Daylight takes a stab at the Saw Franchise and The Pig as the new brutal antagonist to its legion of killers.